Latest Listings | Locations LLC. 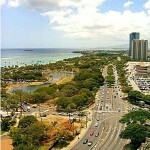 Opportunity to live at world famous Trump Tower Waikiki PENTHOUSE! Luxurious hotel condominium in Hawaii. 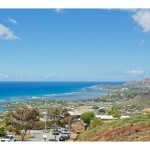 Just steps away from Waikiki’s famous white sand beaches & the new Waikiki Beach Walk. Unparalleled services & amenities including valet, concierge, in-room dining service, luxury spa, pool, fitness center, and restaurant.